Posted by Jon in Diamond Select, News with 0 comments. 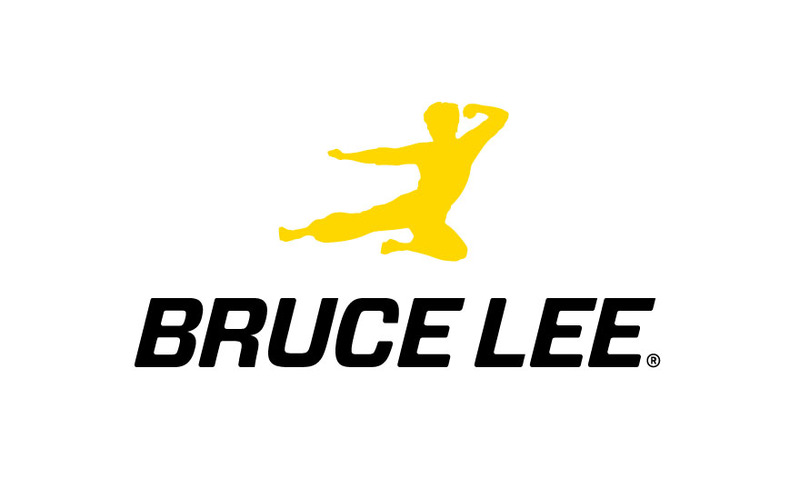 Diamond Select Toys checking in with big news about their acquisition of the rights to produce toys and collectibles based on Bruce Lee. Check out the full release below and stay tuned for more information from Diamond Select Toys as it becomes available!